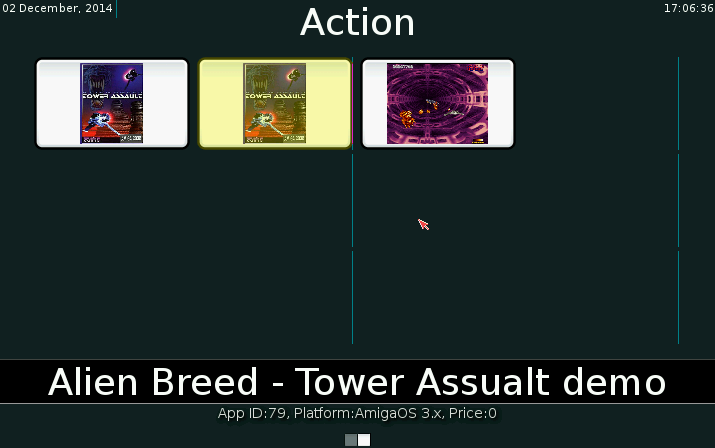 Okay, so now we are here at part 3 of the Amiga App Stores, see part 1 (AMIStore by A-Eon), and part 2 (Jack for Amiga AppStore). I downloaded this from a post on Sept 7 from AmigaWorld.net. 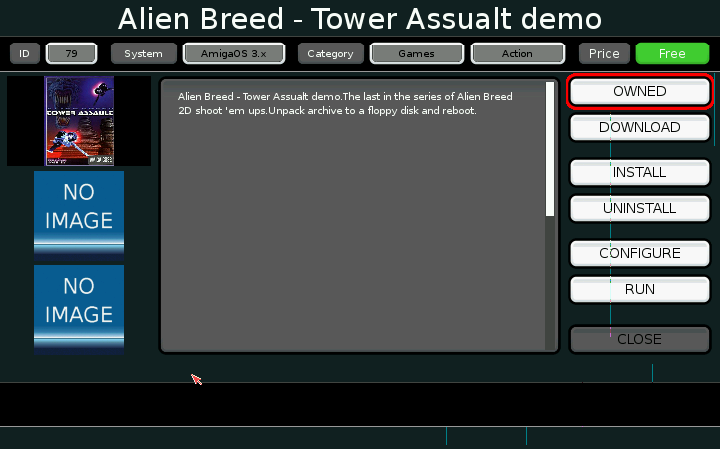 I also found that there is a link to both this GUI version and a command line version from the official IndieGO! website. 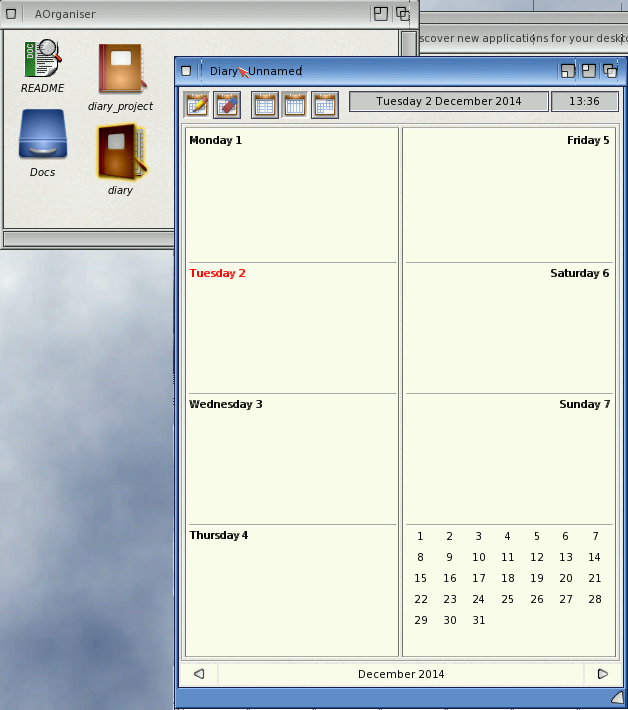 This software is the product of the same team that is working on AEROS, a software distro that has a Linux base with a hosted version of AROS running on top. 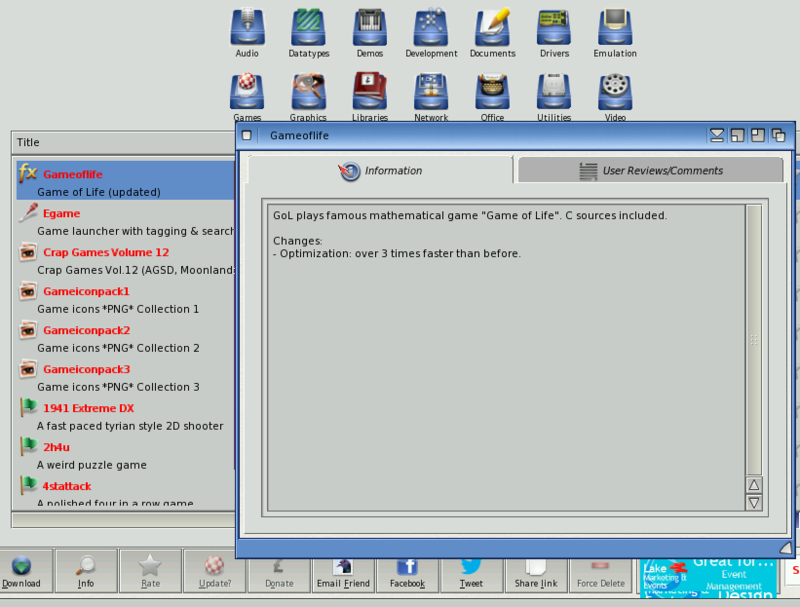 The x86 version will allow the use of Linux, Windows (via WINE) and Amiga software all in one. An interesting combo that I hope to try one day. The IndieGO! store will eventually (once it comes out of beta I’m sure) use AmiCoins/IndieCoins, an new form of payment supported by this software and maybe more in the future. These coins will be purchased in their online store. I’m not sure if other payment services like Paypal will be available. 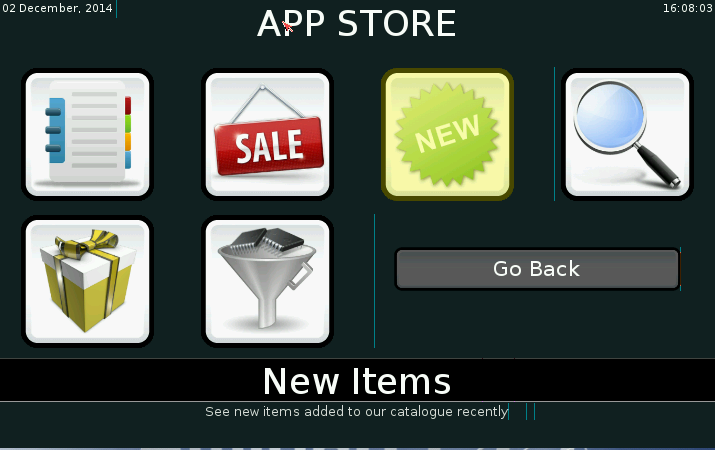 Using a virtual coin system like this is similar to how many of the recent free2play games do their in-app purchases. I would think that changing the value (and therefore profitability) would be easier by using an interim virtual currency that is completely controlled by one group (as opposed to bitcoins which have a value based upon market demand). It will be interesting to see how this works out for them. Anyway, back to the AppStore in question. Oh, before I did this, I read a readme file that indicated that slower systems (such as my low-RAM WinUAE OS4.1 install) would benefit by lowering the resolution, so I found the global config file, and opened it to find the screen resolution settings and changed the width and height values from 0.85 (85%) to 0.5 (50%). This controls the width and height of the AppStore window to be 50% of the entire screen. 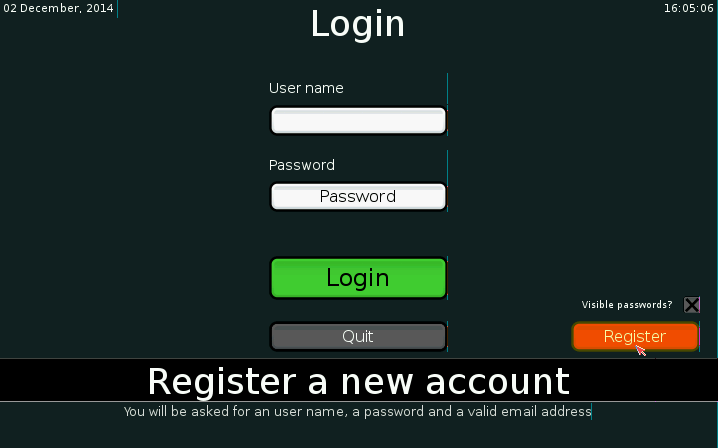 Clicking register, I was able to set up a new account within the app, without having to go to their website. This was a nice addition over AMIStore I reviewed earlier. 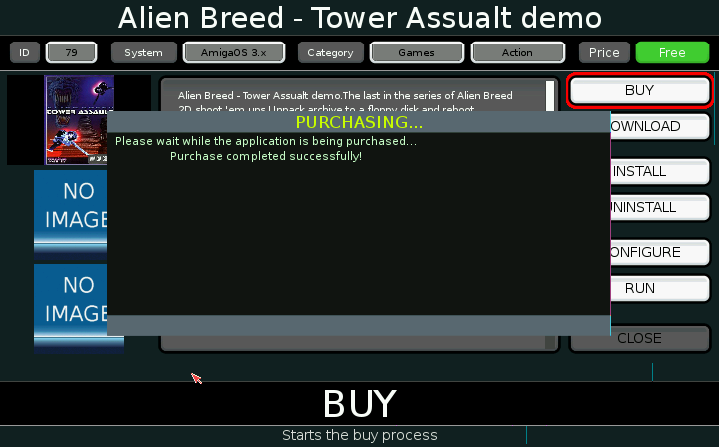 I was also allowed to use the username I chose instead of a generated one like AMIStore. 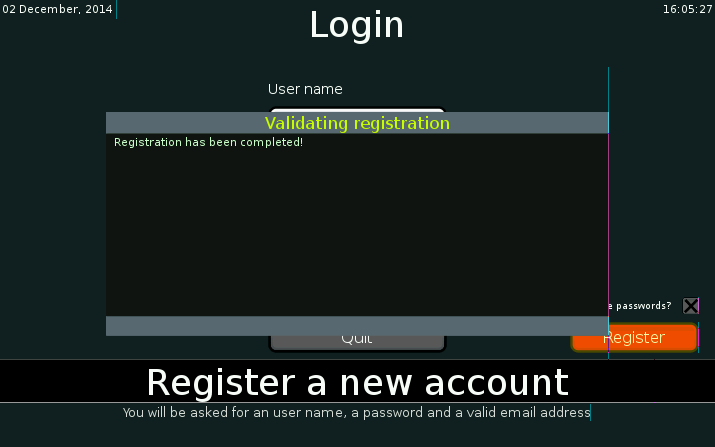 I did, however, have to go check my email to confirm the registration. 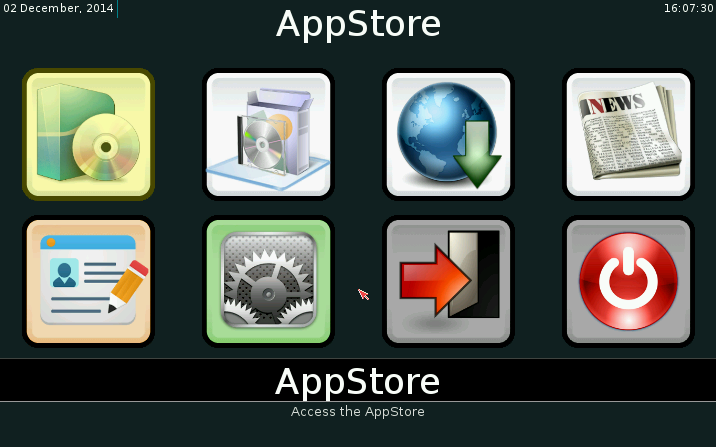 Then, the the default AppStore menu is shown. The upper left icon is slightly discolored to indicate that it has focus. This is the entrance to the real AppStore. 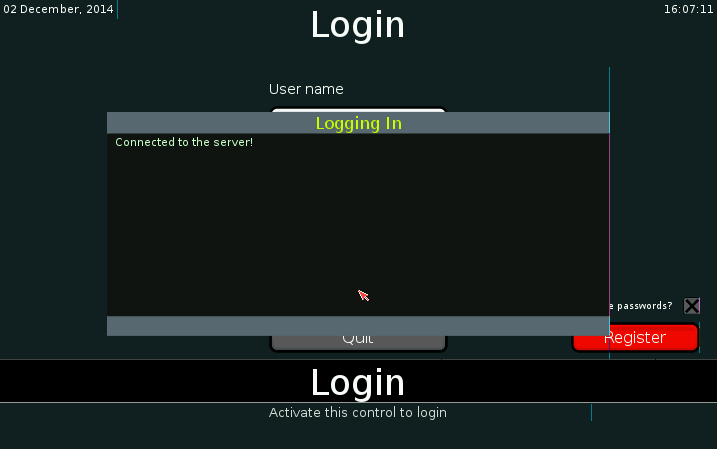 Other items include: User Profile, Settings, Log Out, Exit, News, download manager, etc. Clicking the upper left AppStore icon, you get into the subsection where you have News, Special offers, Sales Items, App Search, redeem coupon, and filter by Platform. The strange thing here is that you can’t currently use the mouse to scroll this list. 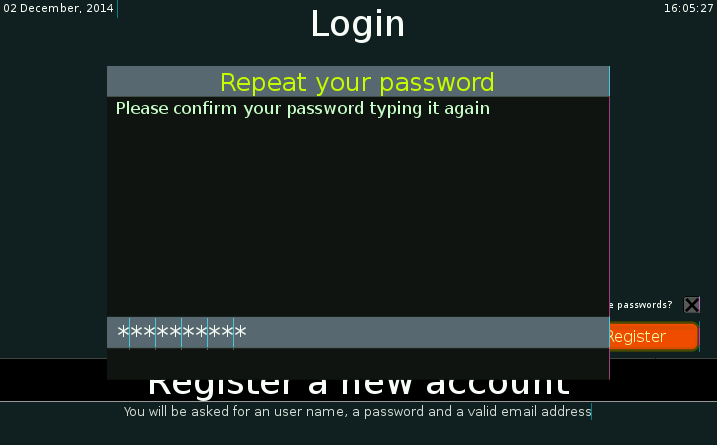 You have to use the arrow keys. Also, you can only filter on a single platform. 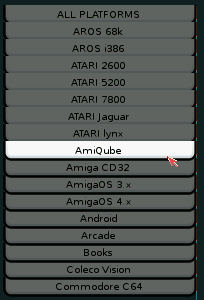 It would be nice to be able to include more than one platform (like Amiga OS3.x and Amiga OS4.x). 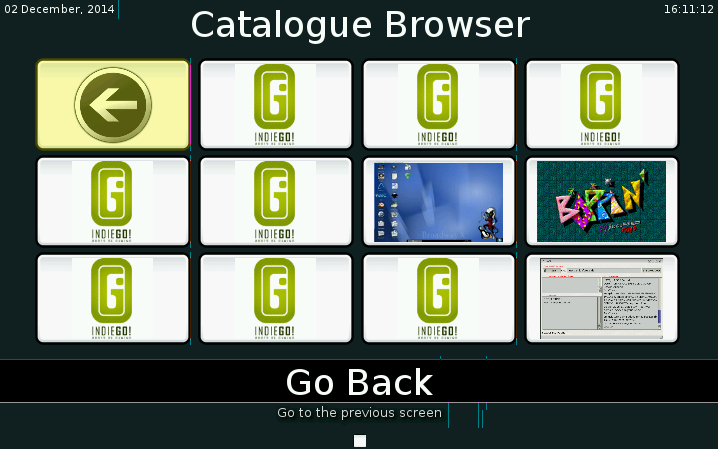 Then, after setting the filter by platform, going into the Catalog Browser brings up various category icons. This beta version still has most of them showing the default icon, so you have to hover over them to get the subcategories (like utilities, office, games, etc). 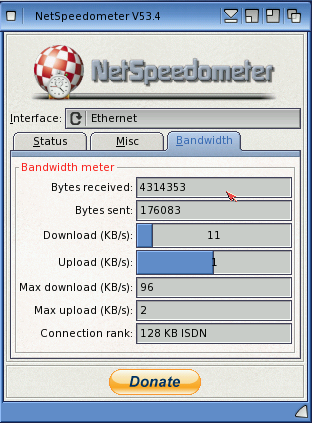 This memory-related issue may have been due to running AmigaOS4.1 on WinUAE, which is limited to 128MB when using the CyberStormPPC (I should convert to BlizzardPPC as I read that you can go up to 256MB). 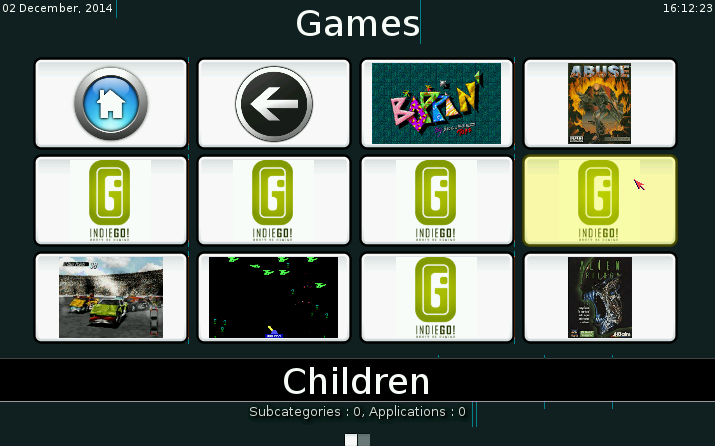 I had other things running so I reset WinUAE and was careful to not start anything else and only run the IndieGO! store. 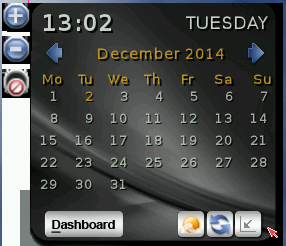 Here’s where things got a little strange again and I am not sure if it was the app or my WinUAE environment. I saw the highlight flickering between “Execute the Package” and “Do Nothing”. I also couldn’t click anything so I finally, forcibly ended the app and found the downloaded file under the install folder in a user / download folder. It was just an LHA archive in this case. 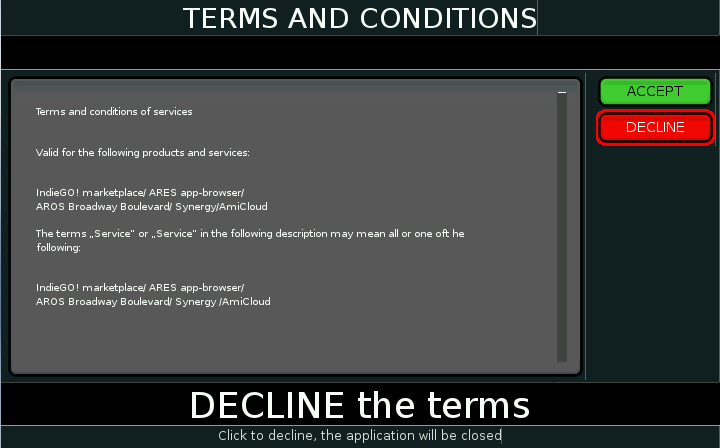 I could then manually take over if I wanted to. So, this is really the main competitor to AMIStore. Both are not in a state of being ready for the general public. It appears that the AMIStore by A-Eon may be slightly ahead in terms of readiness for final release. So, there you have it: Amiga AppStores (as of December 2014). Both are showing promise. 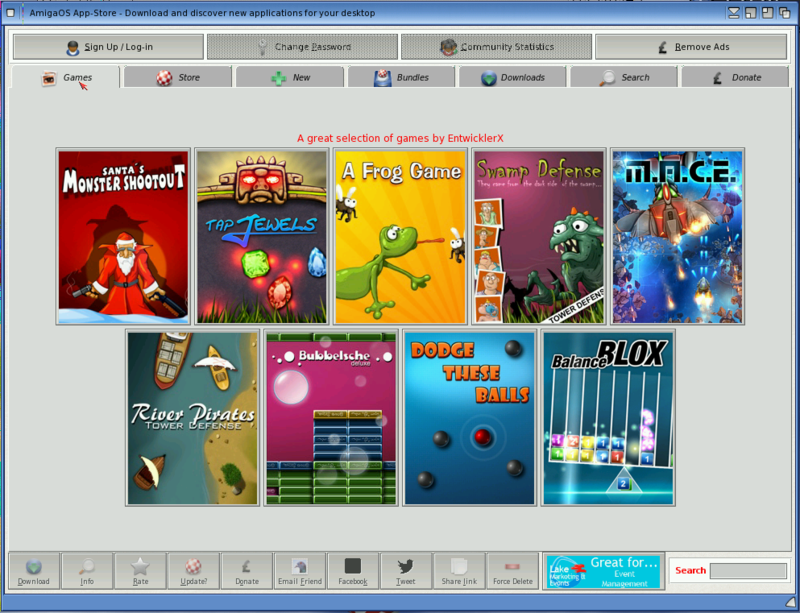 At the moment, if I had to choose, I’d choose AMIStore, but I’ll definitely also have IndieGO! 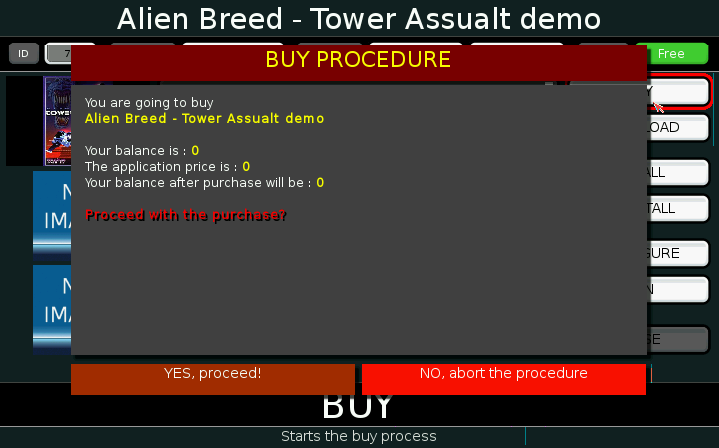 as I feel it will eventually get the kinks worked out. Good job everyone. 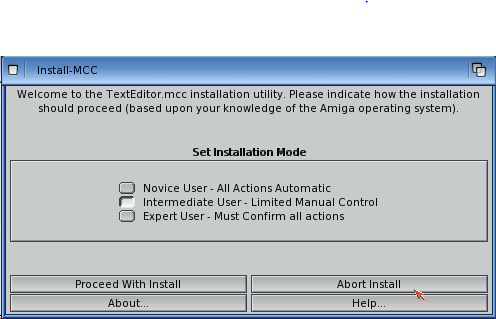 Let’s Keep Amiga relavent in this day and age! 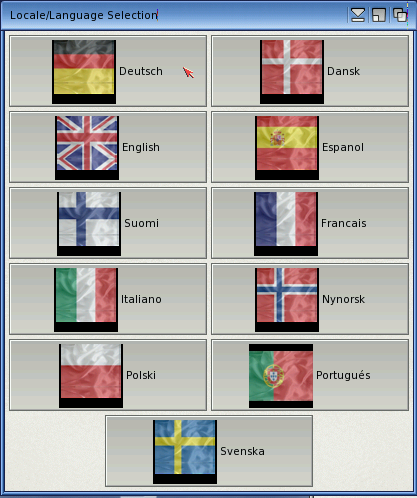 1 Comment Posted in General, Software Tagged amiga, app store, IndieGO! 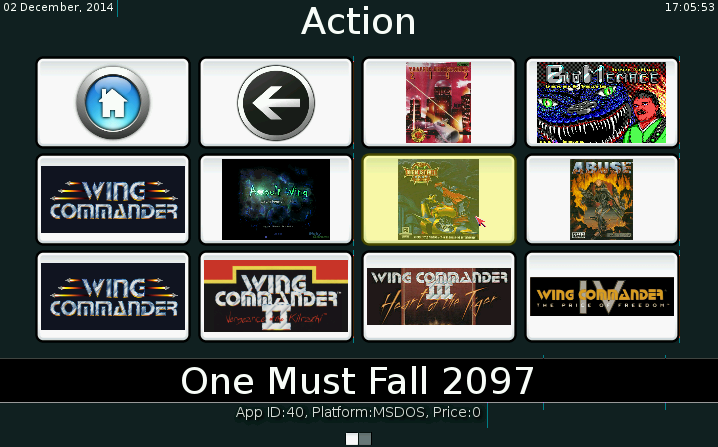 So, here’s the 2nd of the 3 “App Stores” for Amiga. It’s actually part of a much larger utility called Jack for Amiga. I can’t help but think “Jack” is short for “Jack of All Trades”. This utility does a LOT of things. However, I’m only looking at the App Store for now. Closing this then opened a CLI (command line interface) for IconX which must have been running an install script. However, the window output only showed a 0 the whole time, so I wasn’t sure if it was working or was stuck. Something a little more verbose would have helped. It then informed me that I needed to choose a Home Directory for Jack. I’m thinking this will be a central download location and will be prompted later. 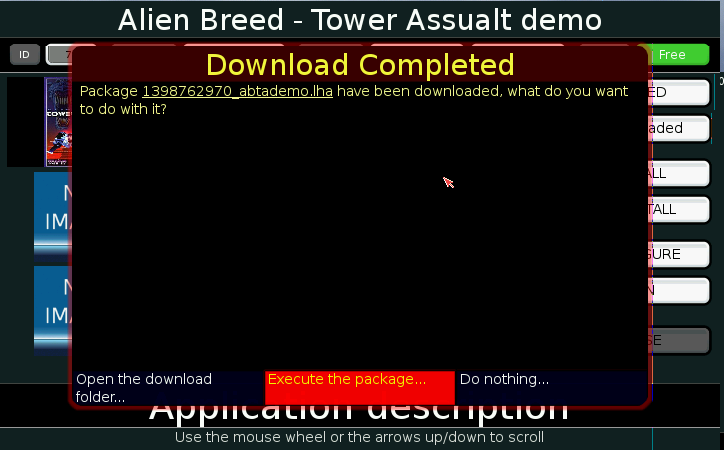 I also get an exit install splash screen (not shown). I also downloaded and installed Push4Dock and Wordnet (both recommended in the Welcome to Jack file). Wordnet installed okay but Push4Dock’s installer wasn’t set up right and I eventually had to read the install script and manually do the install by hand via CLI. So, at this point, I’ve been warned multiple times that a reboot may be necessary. 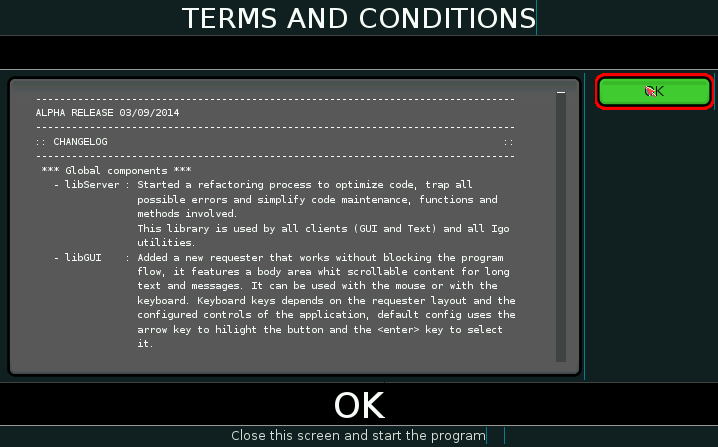 I did so and upon reboot, I start getting AmiDock warnings that images weren’t found. These pointed to an error (probably on my part) about Push4Dock. Anyway, I was able to start up Jack. 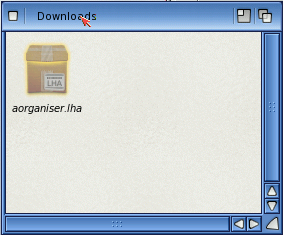 I was first asked to find the Home Directory folder, so I made one and pointed to that. I noticed a tab in the main appstore window for Games, so I clicked that and got what I’m guessing are featured games with complete cover artwork. You have to sign up / login for Jack to be able to donate (and I’m assuming to use the comment system). There are buttons to tweet and make facebook posts about the app, email a friend and check for updates on an existing installed app. 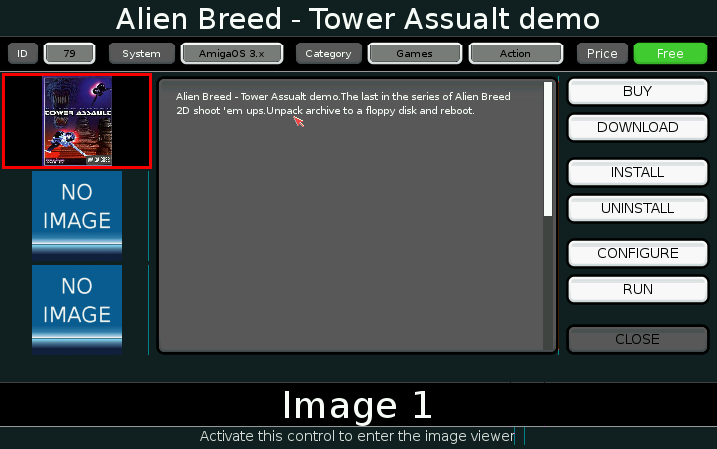 It’s more of a way to interact with the OS4Depot software repository. 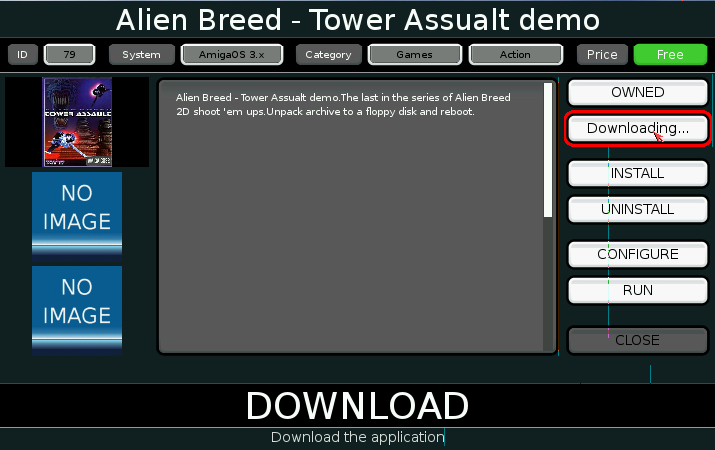 It does offer a handy way to queue up downloads, read and leave comments and donate to the developer. I’m assuming the update functionality works too. This is more like Grunch (review coming soon) than AMIStore. I can see this being handy. I have the feeling I’m not using it the way it was intended. 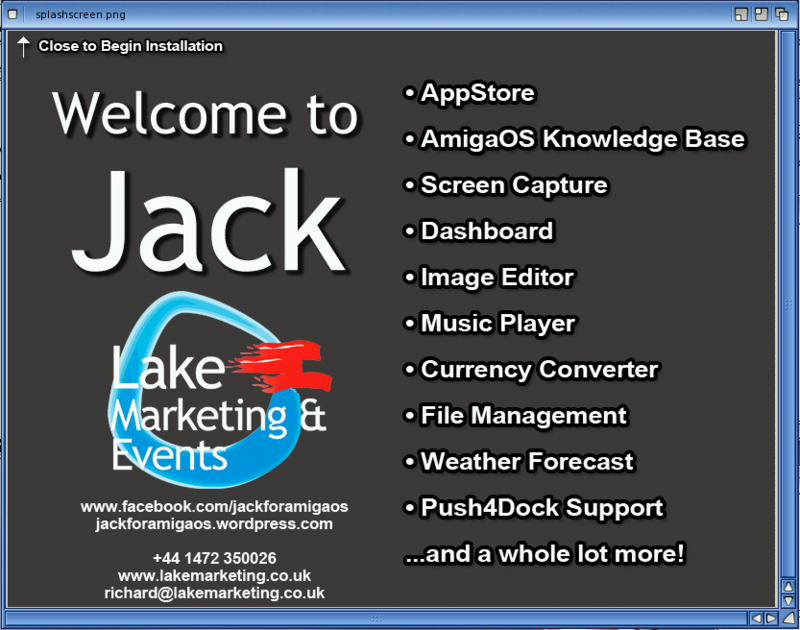 I’m also assuming the other, massive functionality that Jack Provides is part of the attraction of this software. I may review other portions of Jack in the future. 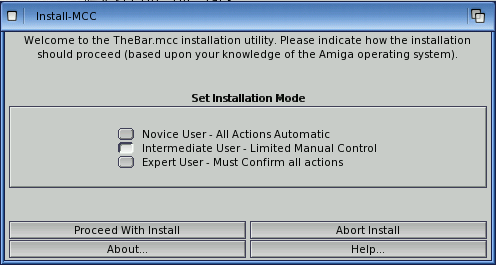 Anyway, Jack itself is worth the download but I hope you install thebar.mcc and AISS before hand and avoid the issues I had!